Robin Broadbent’s exquisite still-life photography commands center stage in the high-fashion world, having appeared in campaigns for Chanel, Balenciaga, Bottega Veneta and Bally, among many others. 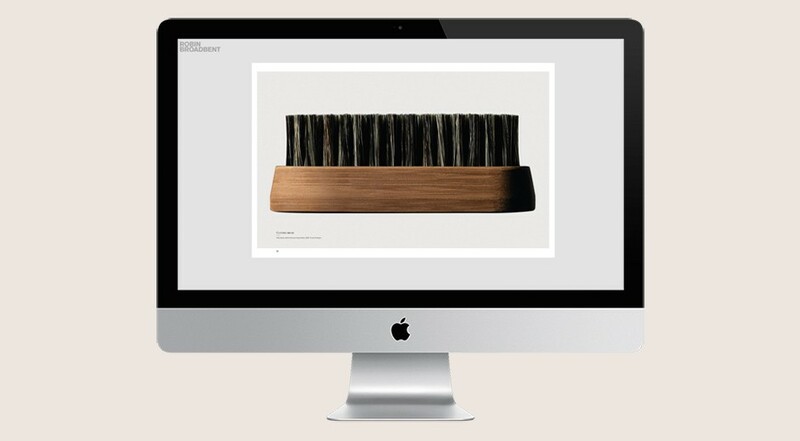 The Mode created a modern and clean platform to showcase Robin Broadbent’s beautiful photography. 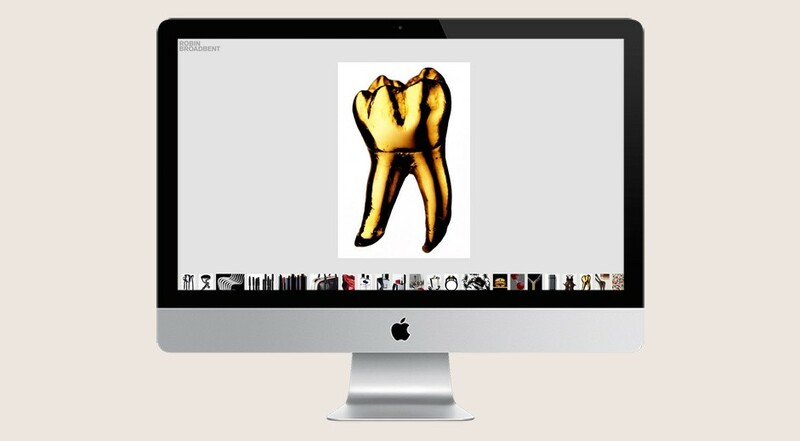 The project was art directed and included branding. 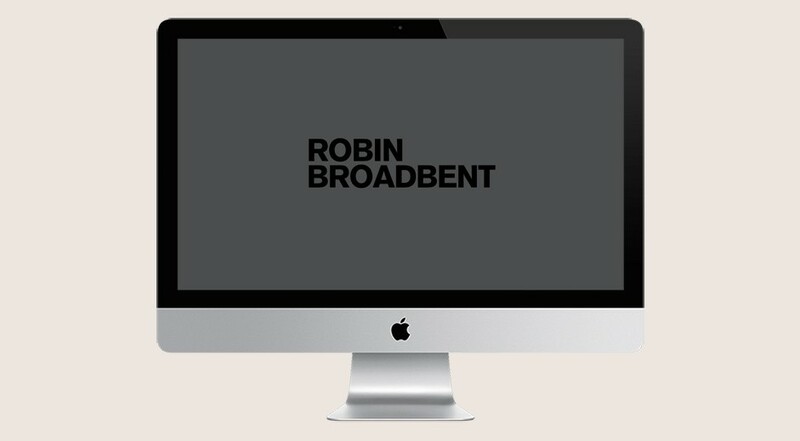 A complete content management system helps Robin’s studio update and build rapidly changing portfolios that are shared with his clients.